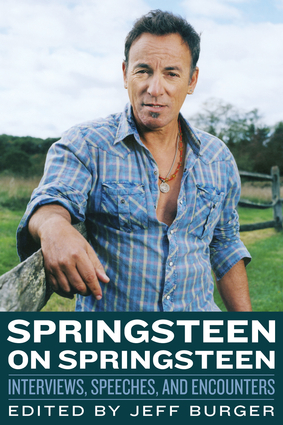 Books about Bruce and his music | Better days! 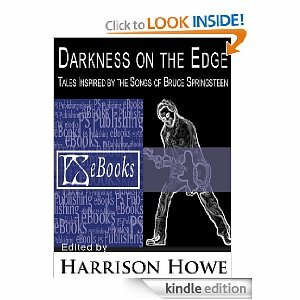 The second book about Springsteen that I read on Kindle, is Darkness on the edge: Tales inspired by the songs of Bruce Springsteen, edited (2008) by Harrison Howe. 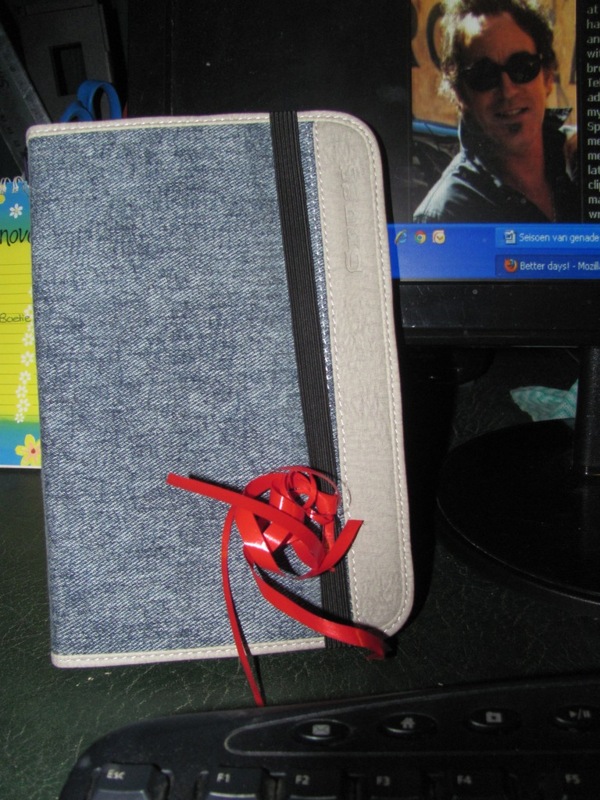 One of the joys brought by my brand new Kindle (appropriately named Bobby Jean!) 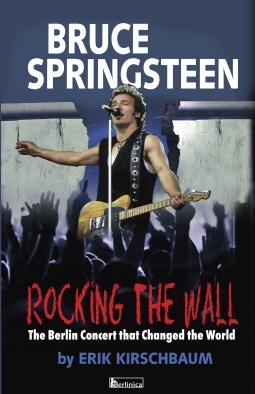 is the easier and cheaper access to books about Bruce. 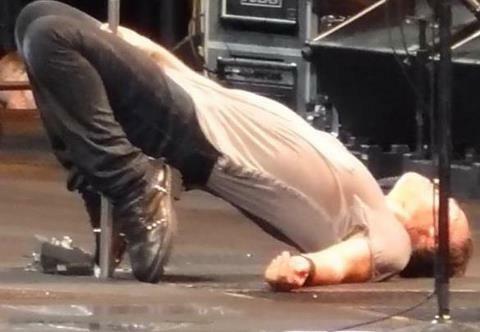 Previously I had to order all books from overseas and of course the shipping adds a lot to the cost. But now they are at my fingertips … and the joy of those free samples!